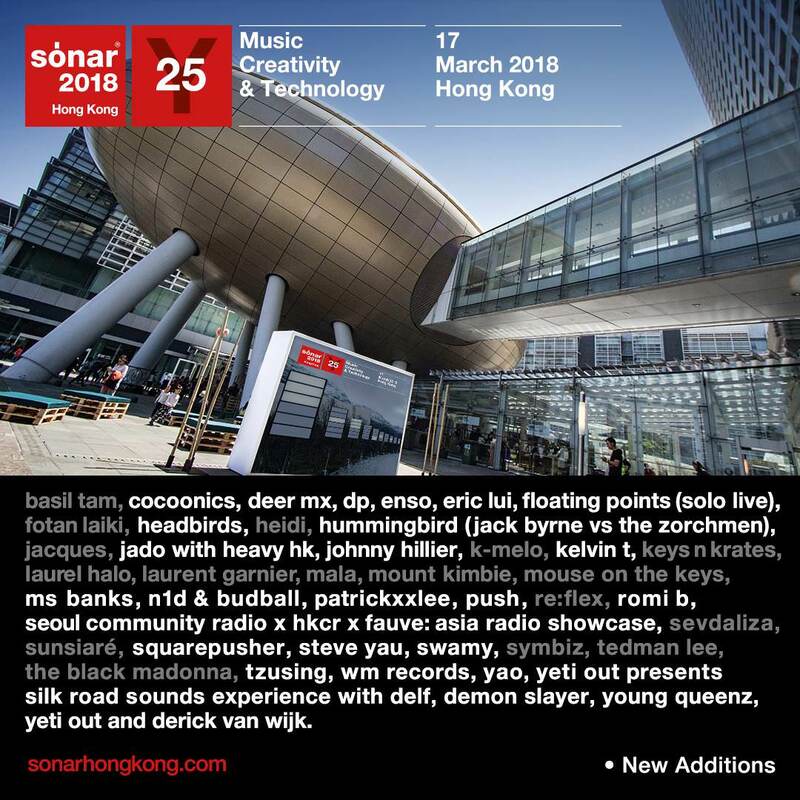 Sónar Hong Kong is set to return on March 17 after a hugely successful debut in Asia last year. With a month to go, the organisers have finally tied all loose ends with the announcement of its final lineup for this year’s edition. Added into this year’s massive billing are electronic music visionary Squarepusher, acclaimed electronic producer and neuroscientist Floating Points, London rapper Ms Banks and Taiwan-based Malaysian techno innovator Tzusing. They will be joining French legend Laurent Garnier, one of the world’s most exciting DJs The Black Madonna and Japanese band Mouse on the Keys. Also added into the lineup Jacques, Keys N Krates, Symbiz, Heidi, Laurel Halo, Mala, Mount Kimbie, Sevdaliza, Fotan Laiki, K-Melo, Re:Flex, Sunsiaré, Basil Tam and Tedman Lee. Lineup aside, the organisers have also revealed programmes for Sónar+D programme. This includes a session by Hanson Robotics. Another highlight for this year is the celebration of the brand’s 25th anniversary with a special showcase that will see them sending a musical message into outer space in search of extra-terrestrial intelligence. 33 artists have been chosen to send their music towards GJ273b, a potentially habitable exoplanet 12.4 light years from Earth. Musicians including The Black Madonna, Kode 9 and Daito Manabe will be part of this mind blowing project. Check out the full list of lineup below. Head to Sónar Hong Kong’s website for more information.